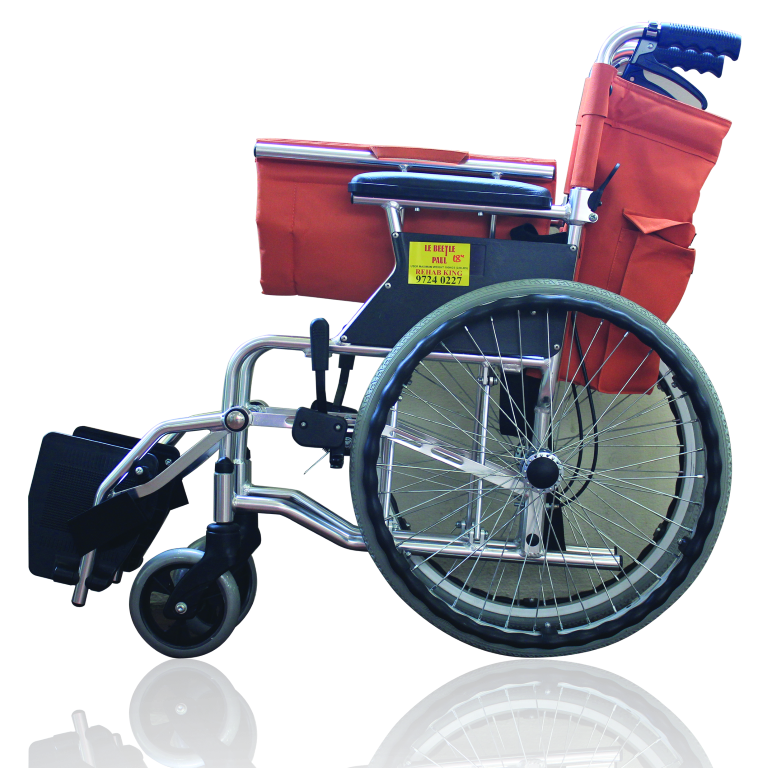 We are a wheelchair supplier in Singapore. 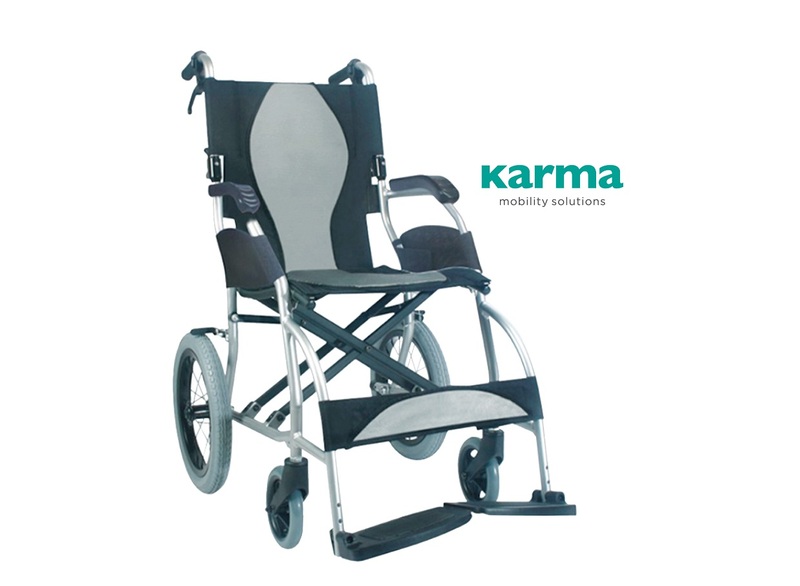 Our shop covers a large range of wheelchairs, from lightweight, to multifunctional and pride ourselves on providing strong after-sales support. 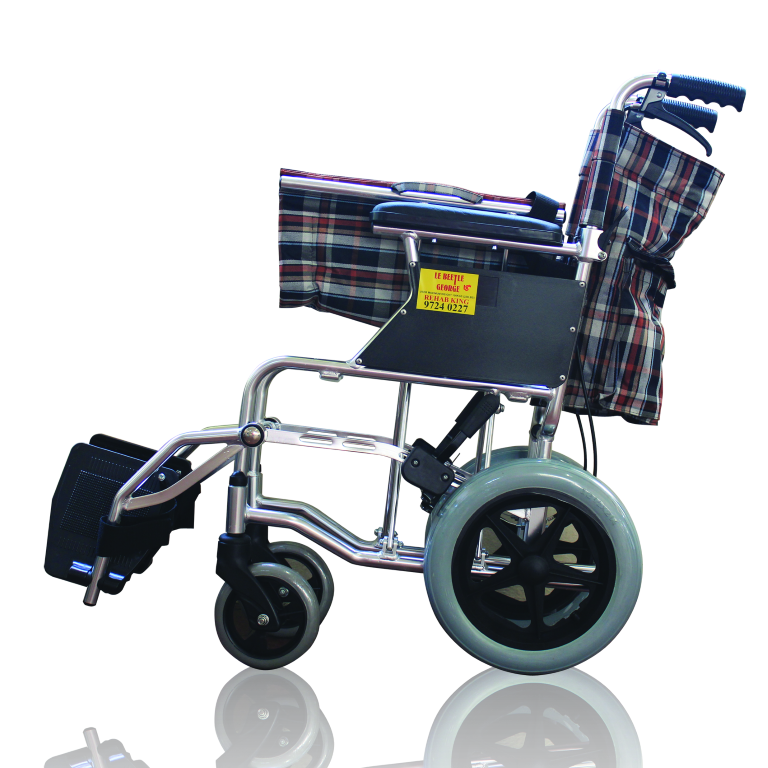 We are the sole agent for the Beetle range of wheelchairs, and you can also contact us to buy or rent a wheelchair in Singapore. 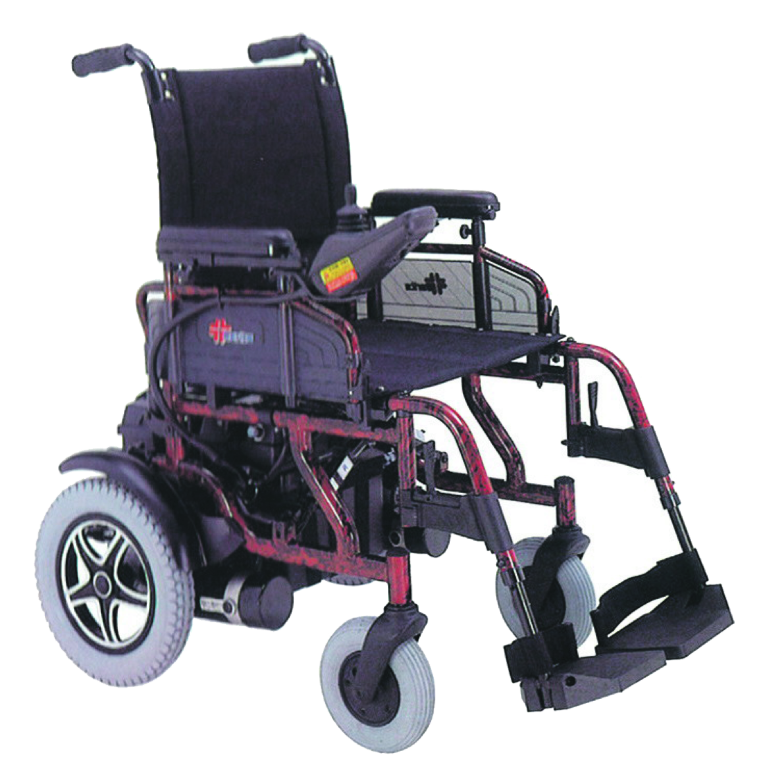 There are other wheelchair suppliers in Singapore, but we believe we will impress you with our customer service and quality wheelchairs. 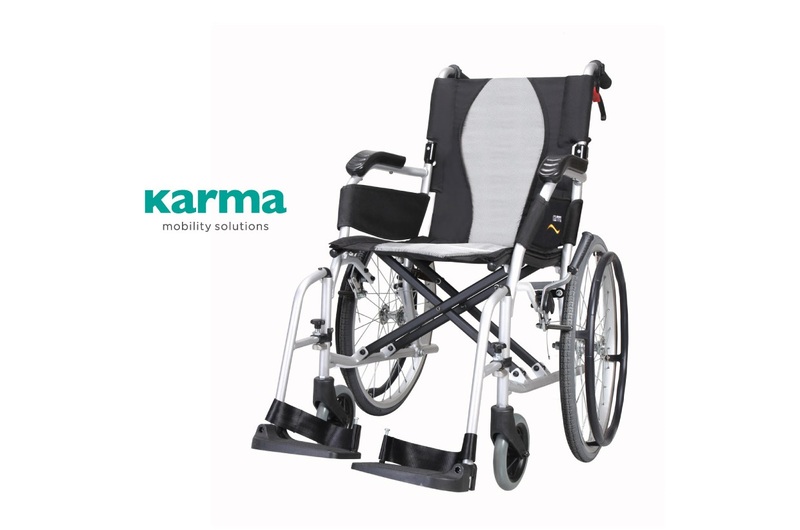 Are you looking for a wheelchair for a loved one? A wheelchair for the elderly? 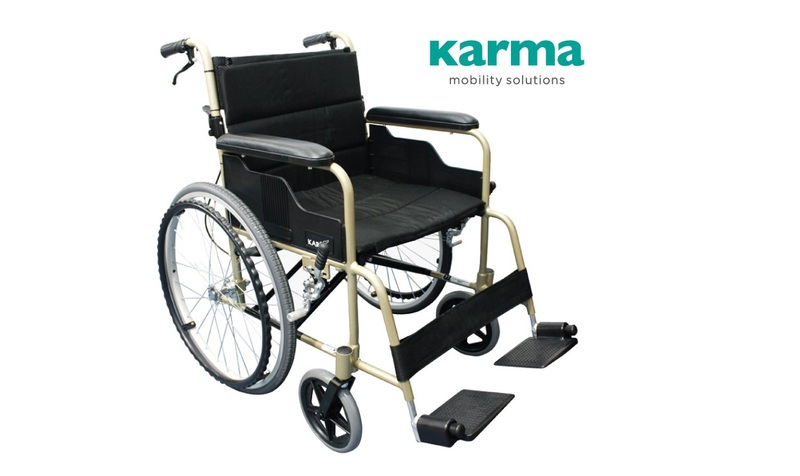 Need to purchase a wheelchair for long term use? Or just a temporary wheelchair until you get better? Or even simply just want to know more inforrmation about wheelchairs? That’s where Ron comes in. 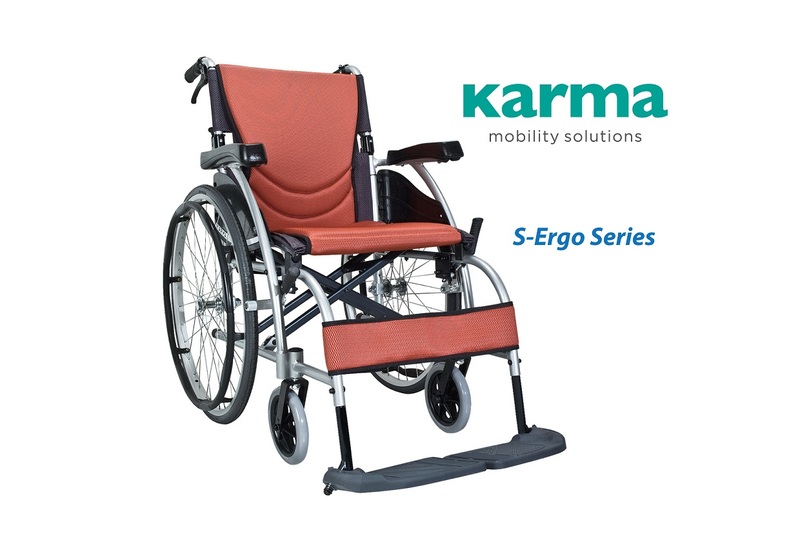 We are probably the best and most experienced home care products supplier in Singapore. We supply to all hospitals, clinics & pharmacies, and a storefront for direct sales. More importantly, we believe in getting the right wheelchair for your need. 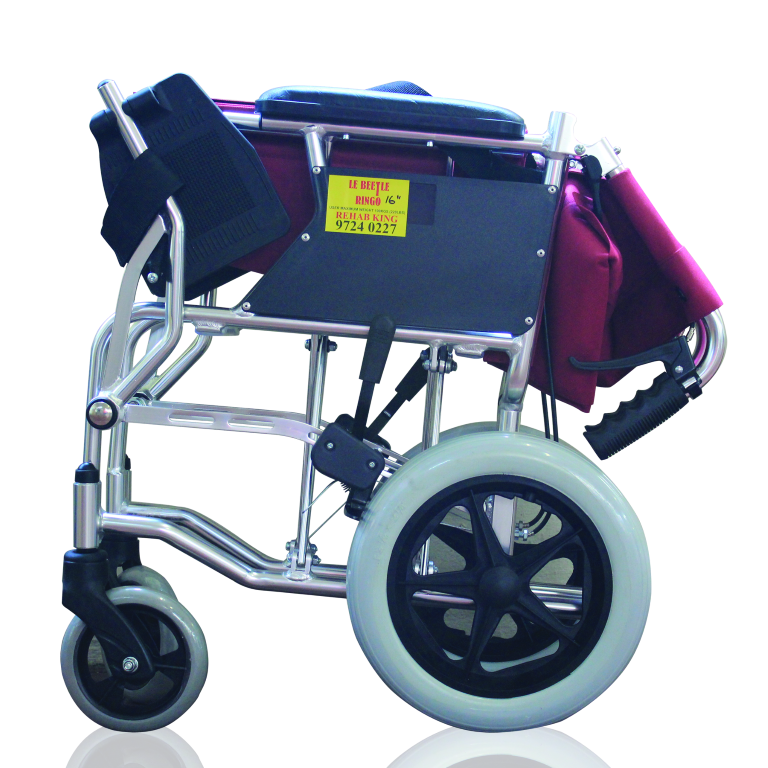 Everyone has a different need and we have the wheelchairs of different qualities and specifications, to meet different needs. Tell us your needs and we will customise and provide the most suitable solutions to you. 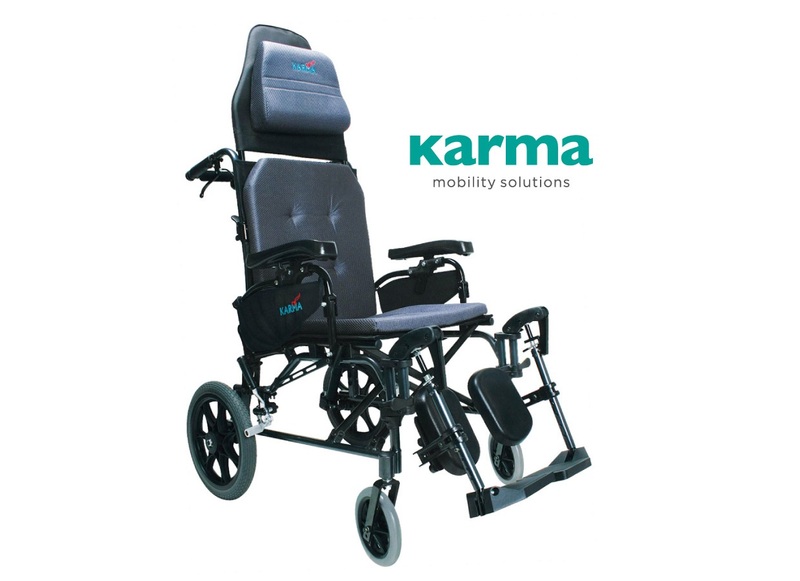 Alternatively, if you need a wheelchair for a temporary period of time, similarly, we do offer them as well. 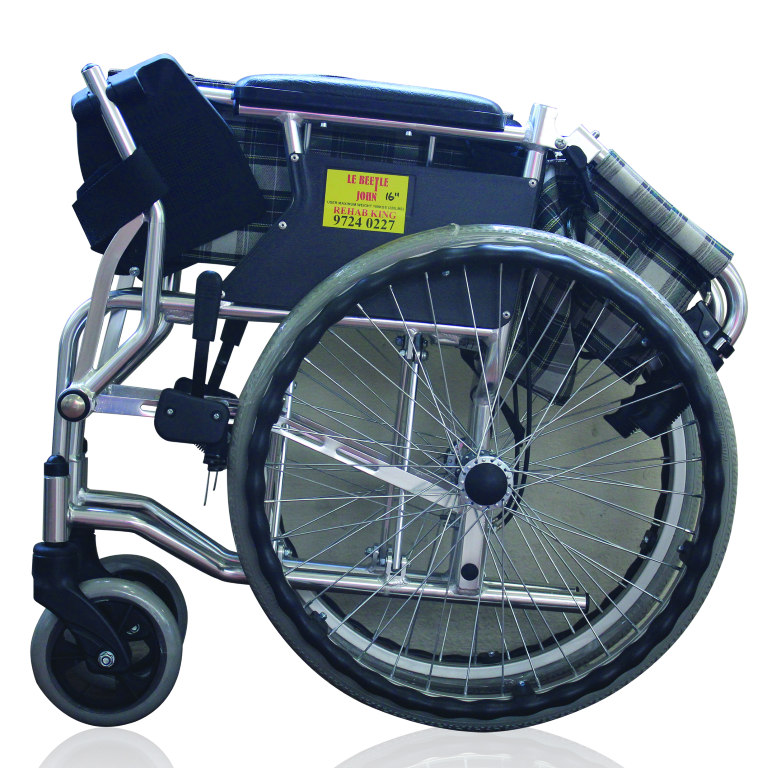 We know that in crowded Singapore, we ensure that all our wheelchairs are safe, clean, durable, user-friendly & comfortable. In addition, mobility with a wheelchair is crucial. 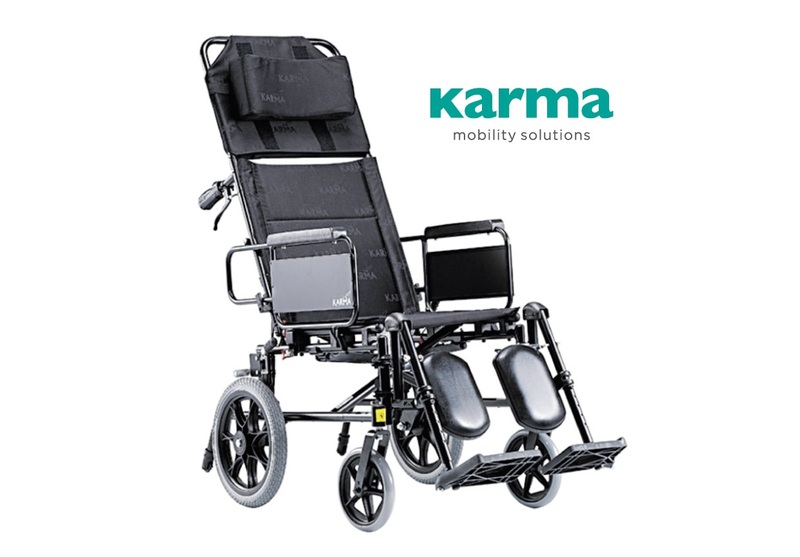 You may choose from either standard, detachable, elevating or reclining wheelchairs and foldable ones that fit easily in a car boot. 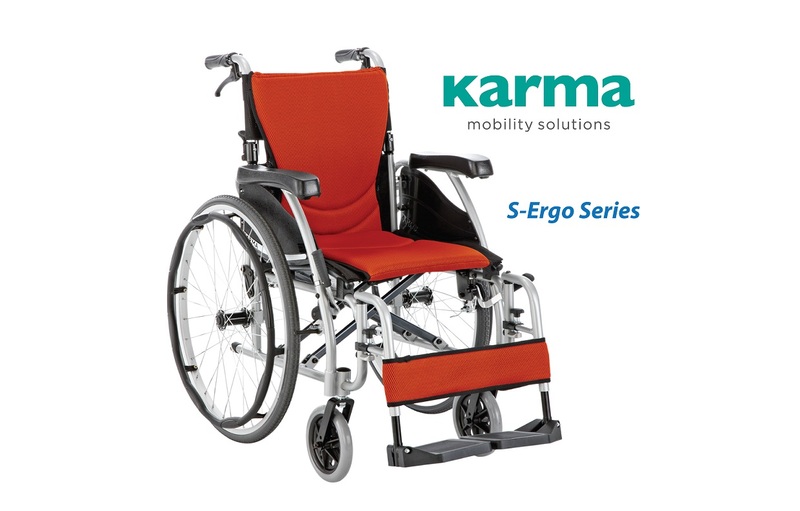 There are also many modern and new type of wheelchairs – travel chair, premium wheelchair & motorised scooter.